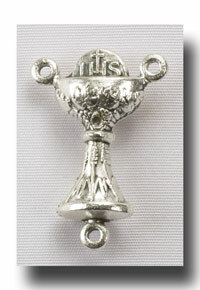 Beautifully cast Chalice with grape vine detail medal. 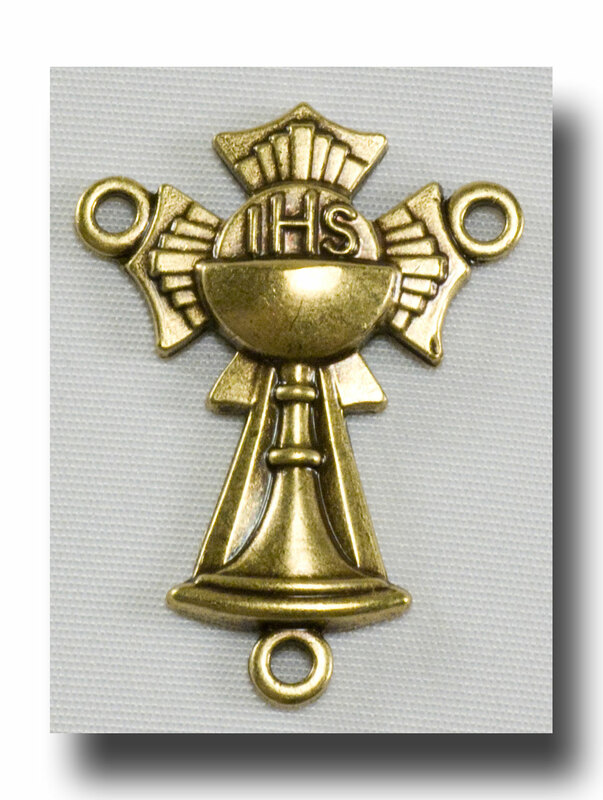 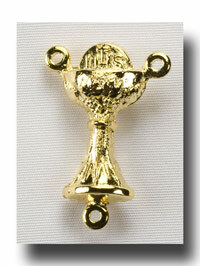 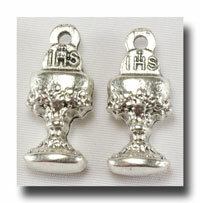 Sitting in the Chalice is a small Host as well with the IHS printed on it. 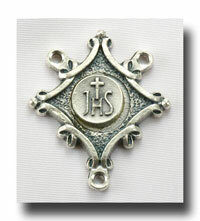 This is such a nice 3D medal! 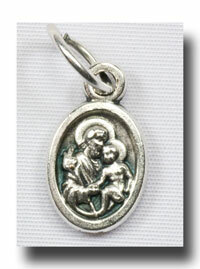 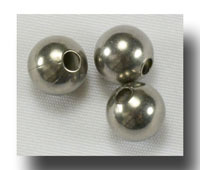 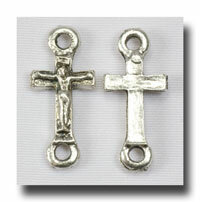 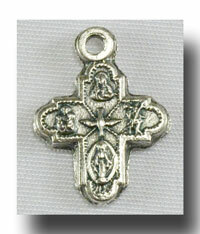 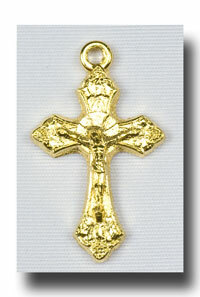 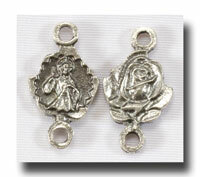 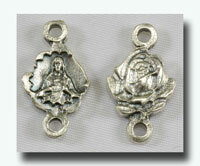 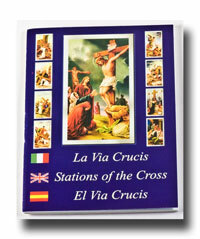 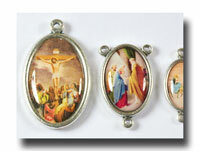 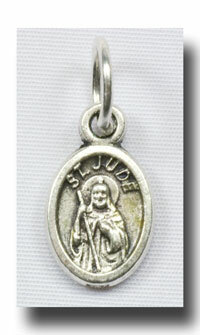 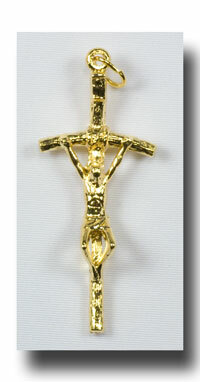 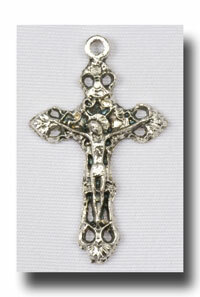 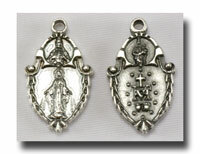 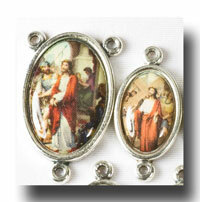 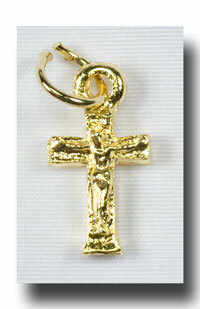 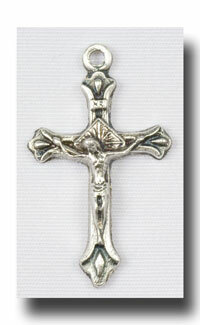 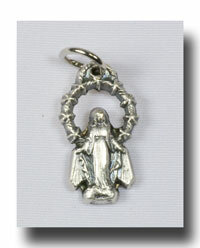 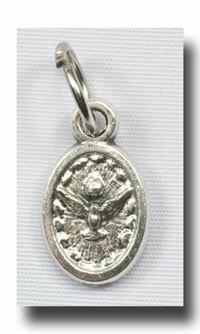 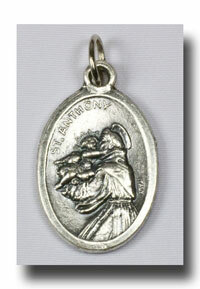 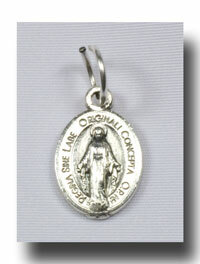 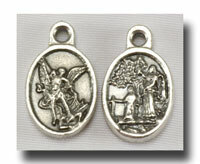 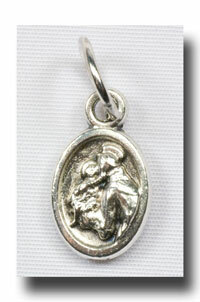 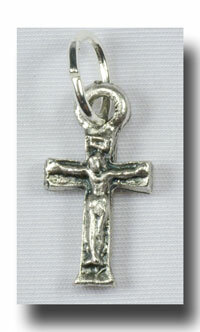 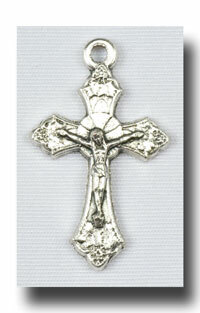 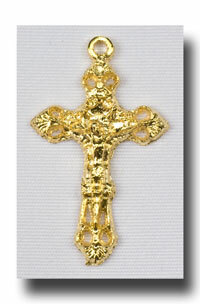 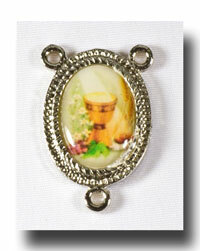 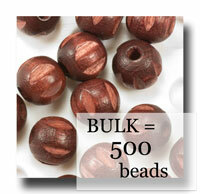 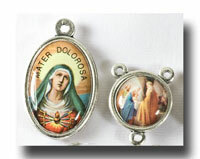 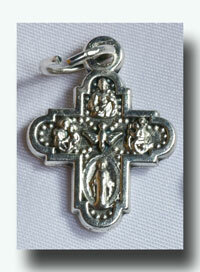 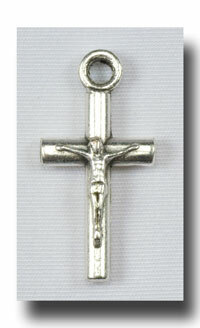 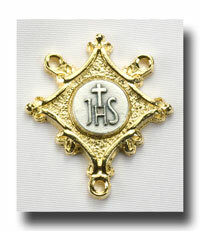 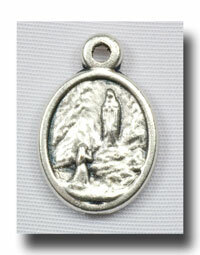 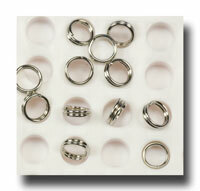 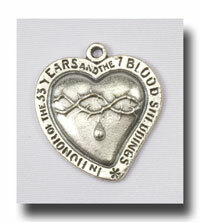 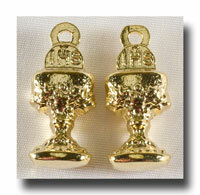 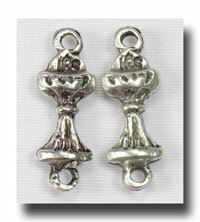 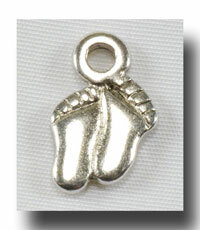 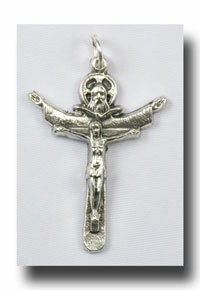 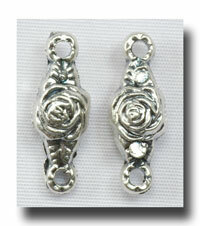 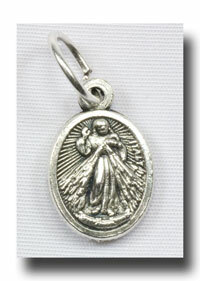 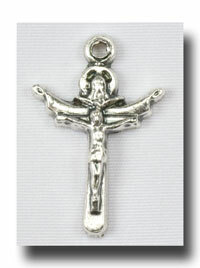 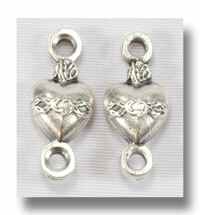 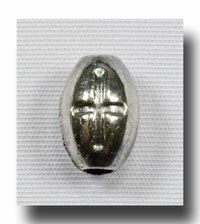 Perfect for rosaries, decade bracelets, a rememberance of First Communion and Ordination too.